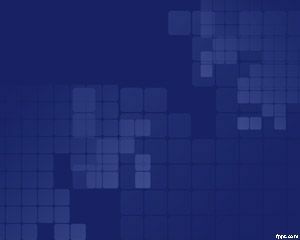 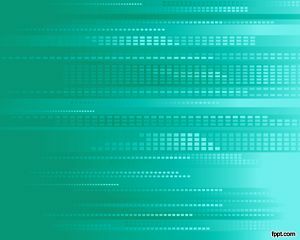 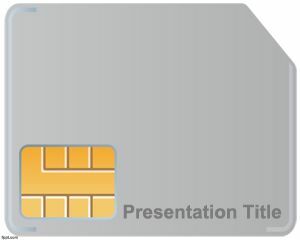 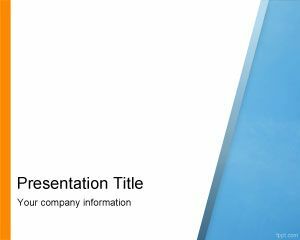 Microchip PowerPoint Template is a free micro chip template background for PowerPoint that you can download for presentations on technology as well as other tech industry presentations. 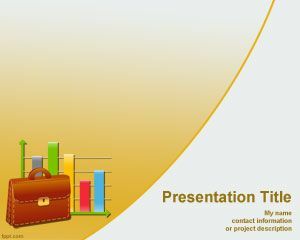 But this PPT template is also good for statistics and other presentation content like customer analytics, predictive modeling and business analytics. 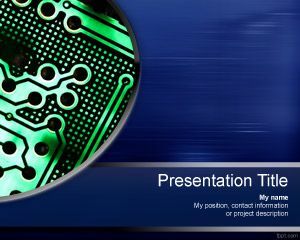 You can free download this technology PPT template for presentations on technology including micro chip invention as well as other technology inventions. 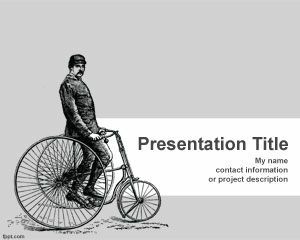 There are other invention templates available for download that you can open and use for your presentations.